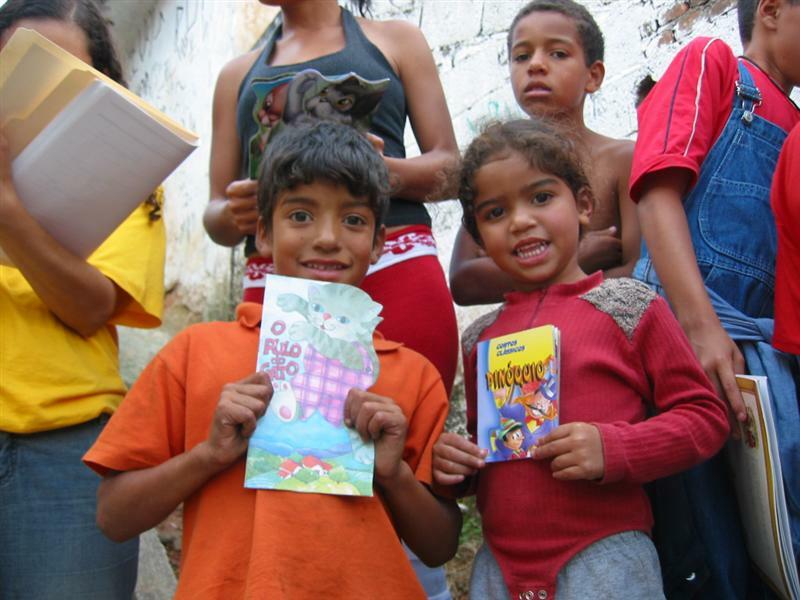 This is the book delivery that started it all. 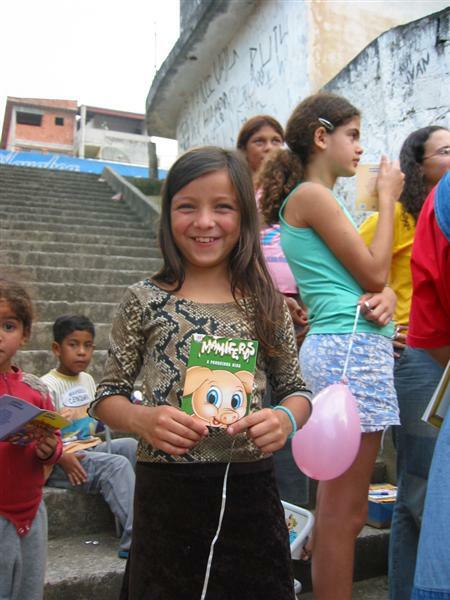 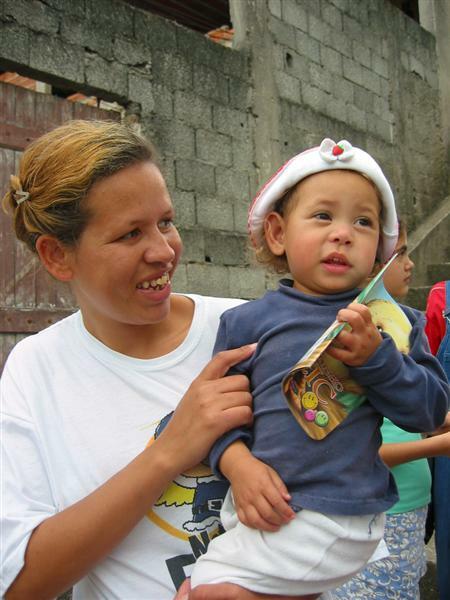 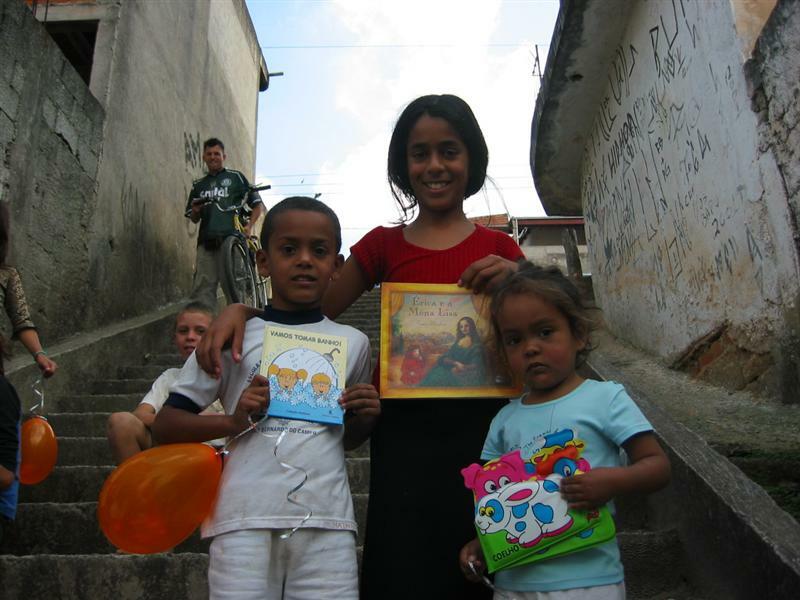 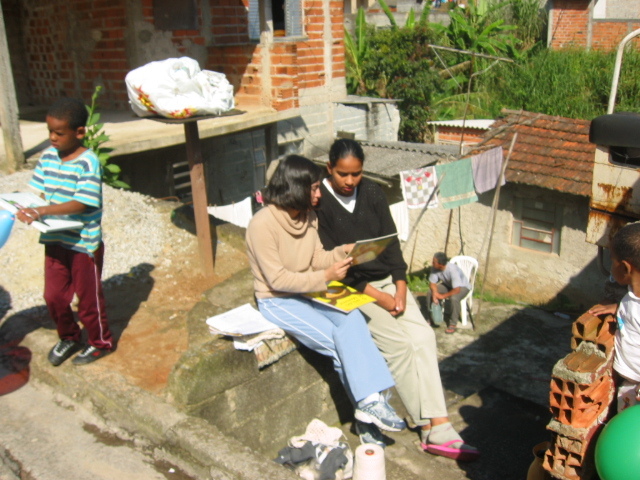 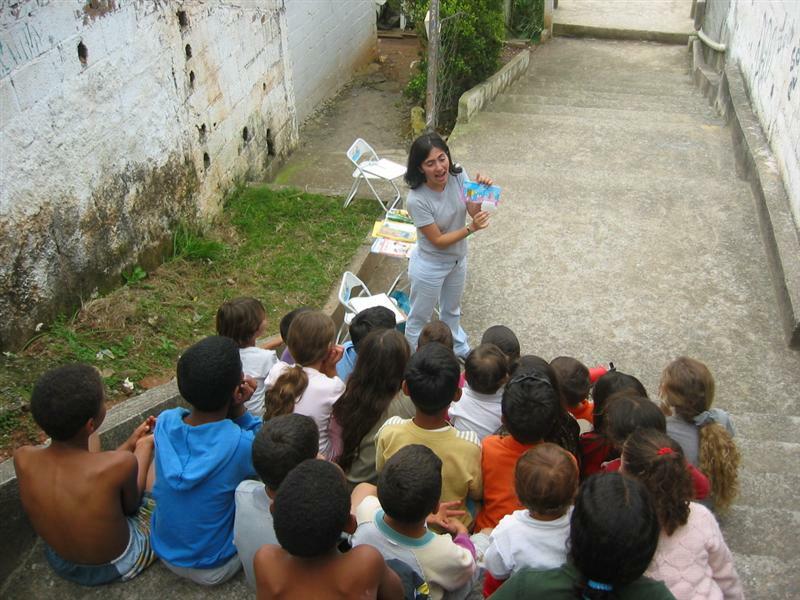 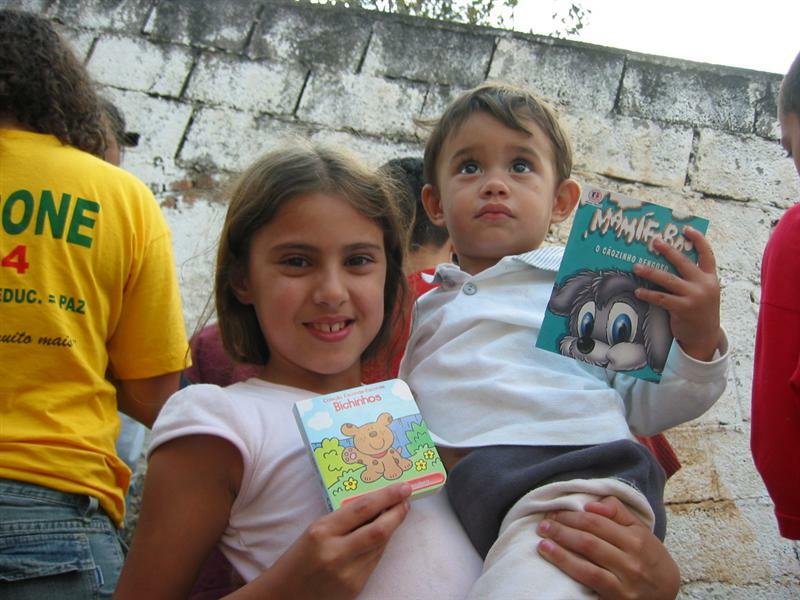 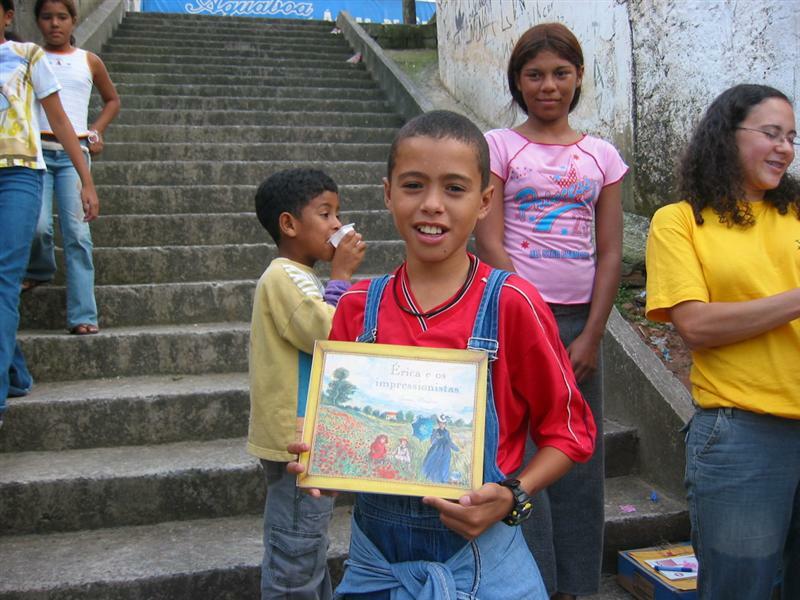 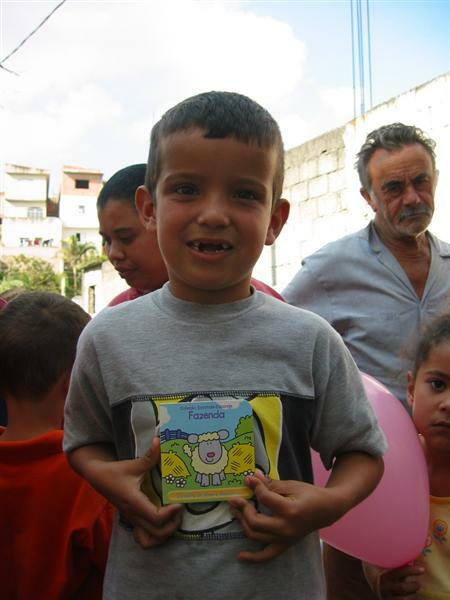 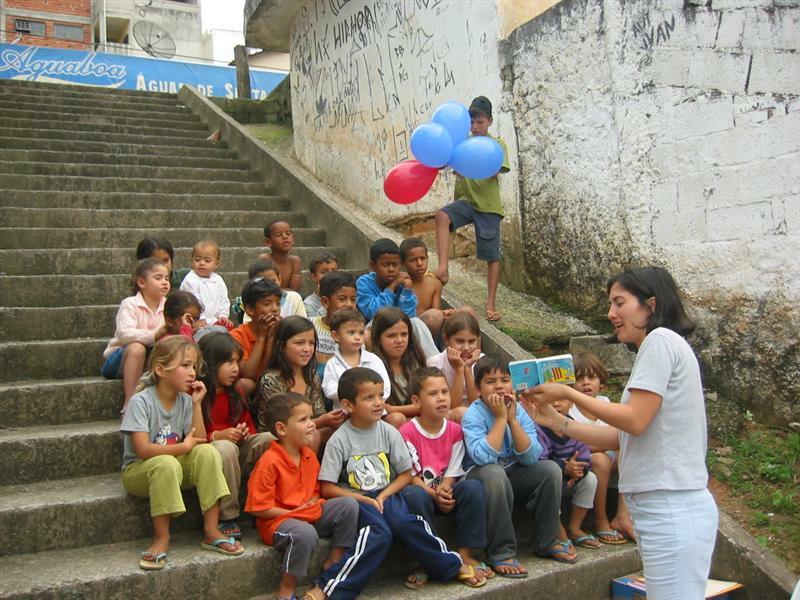 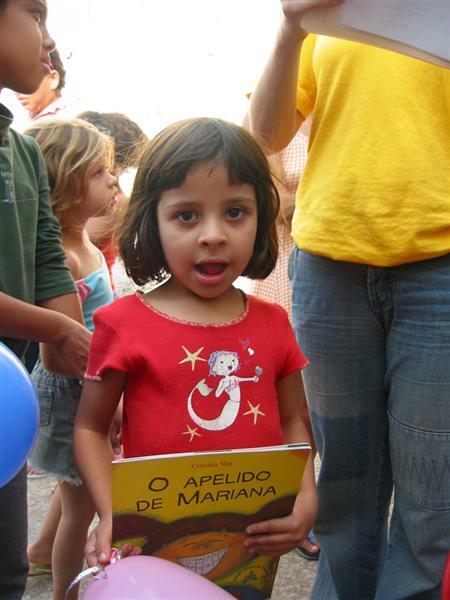 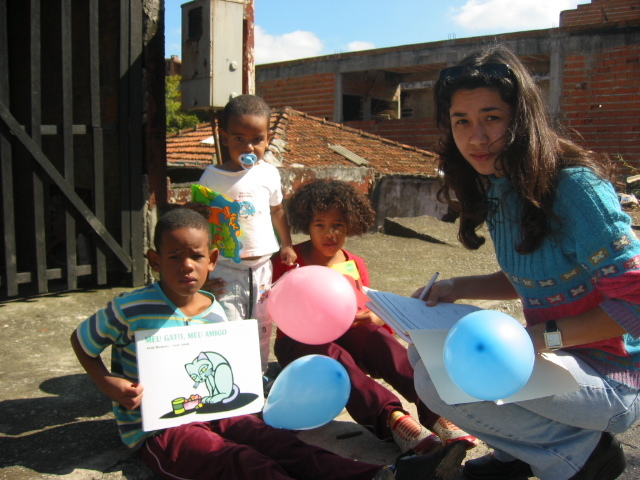 Our founder Joelma got donations from friends and delivered books in a community close to her house. 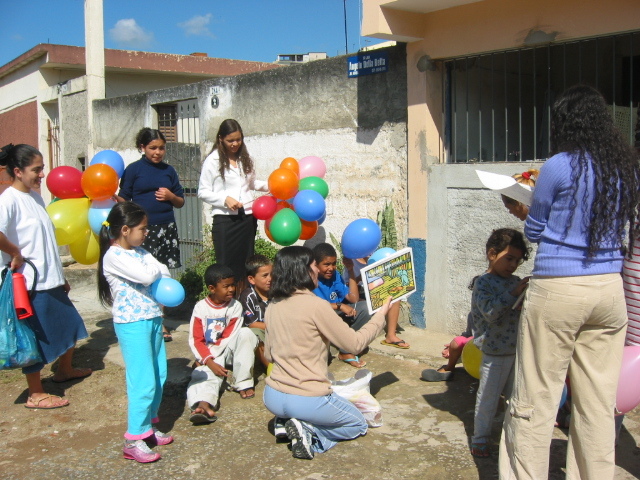 She was so touched by the reaction of the children that she decided to raise more funds in order to repeat the experience. 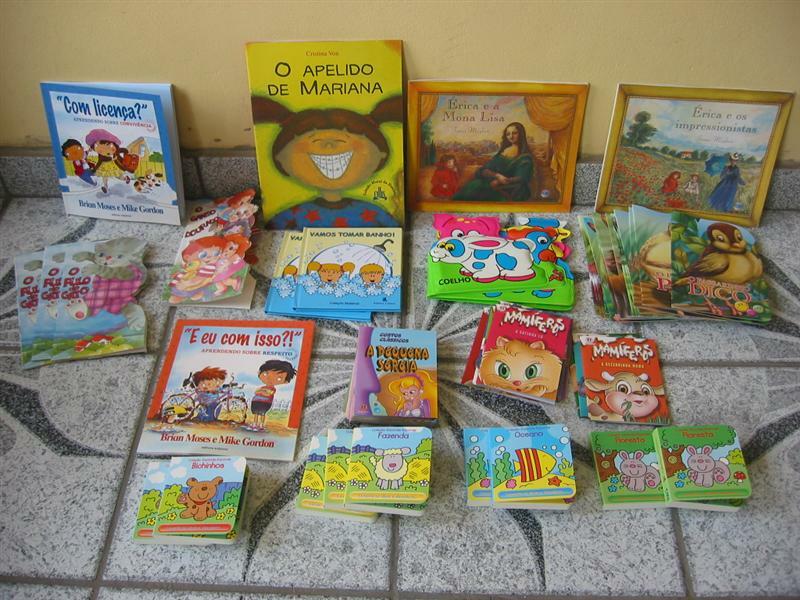 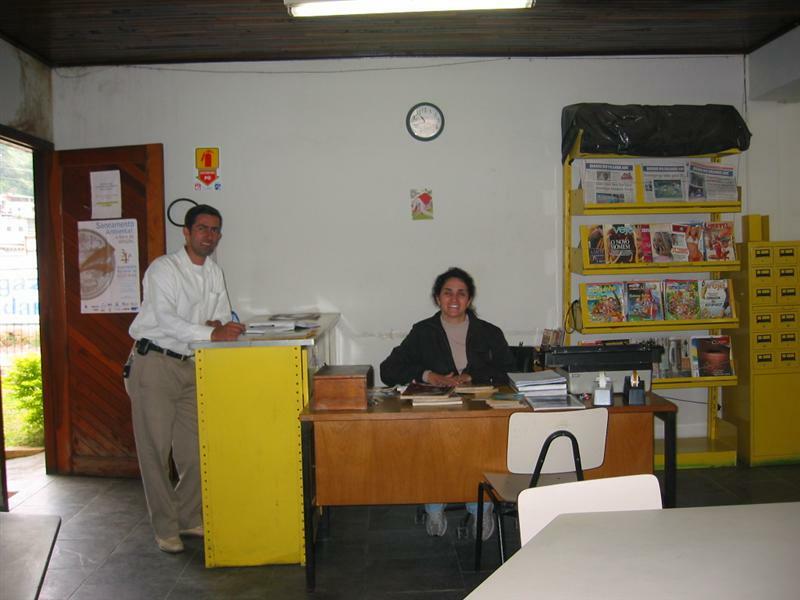 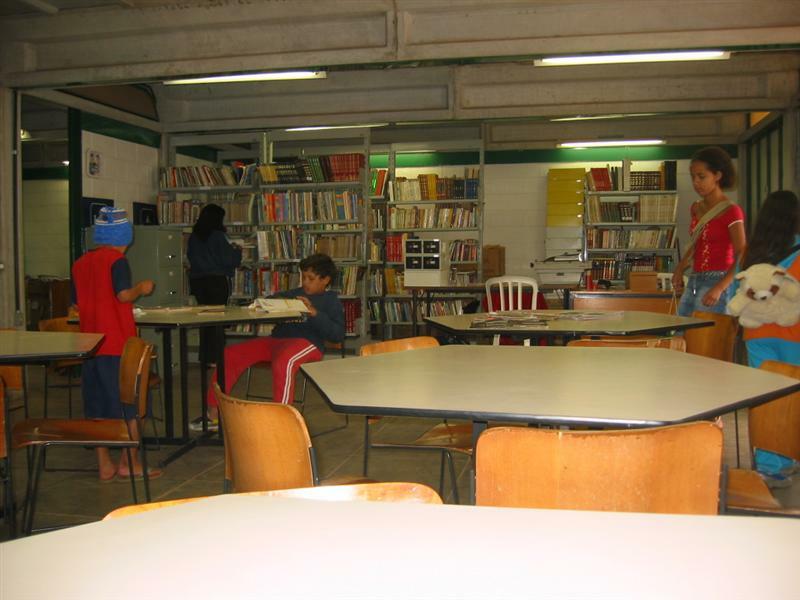 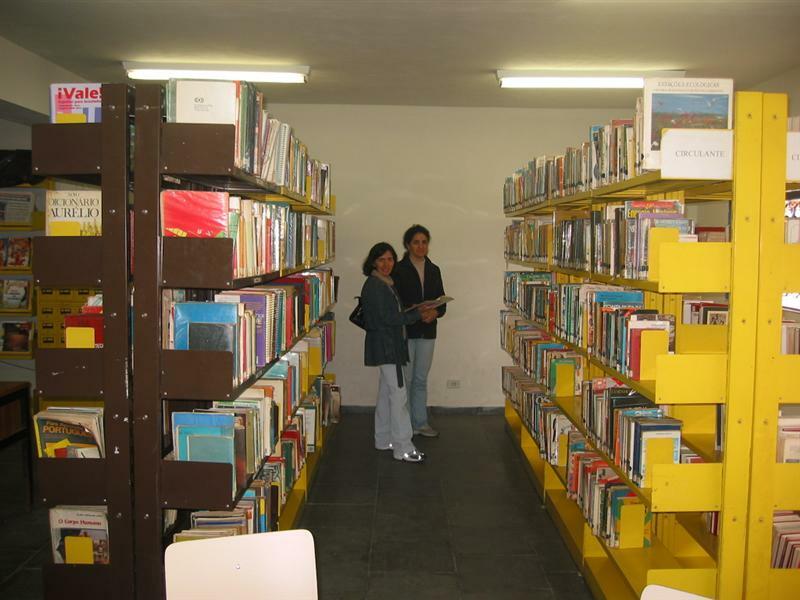 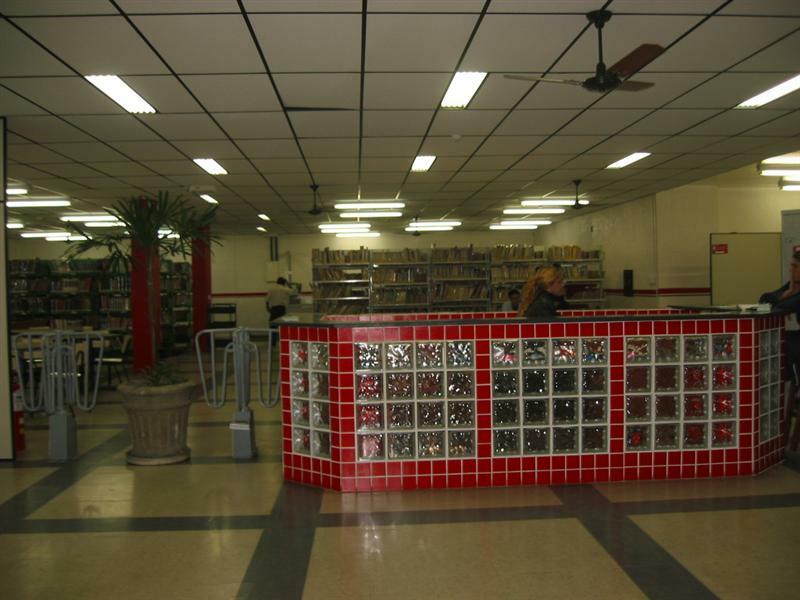 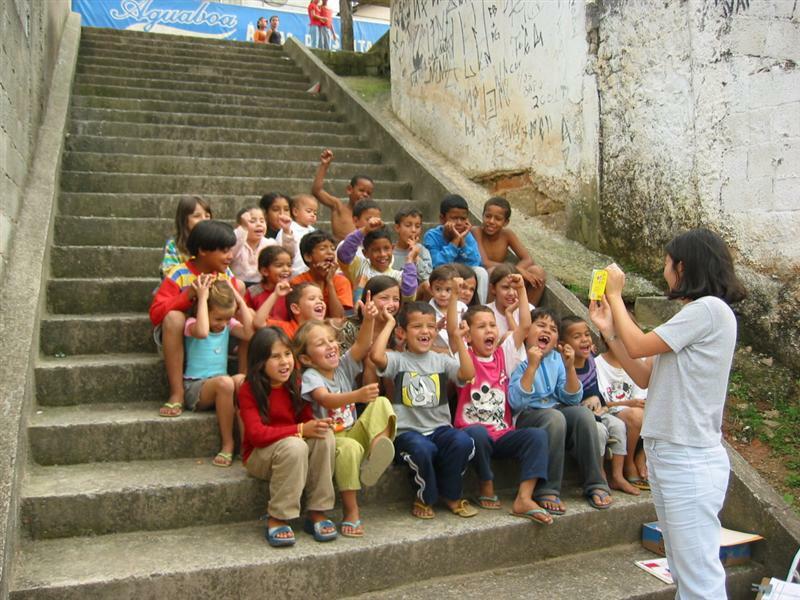 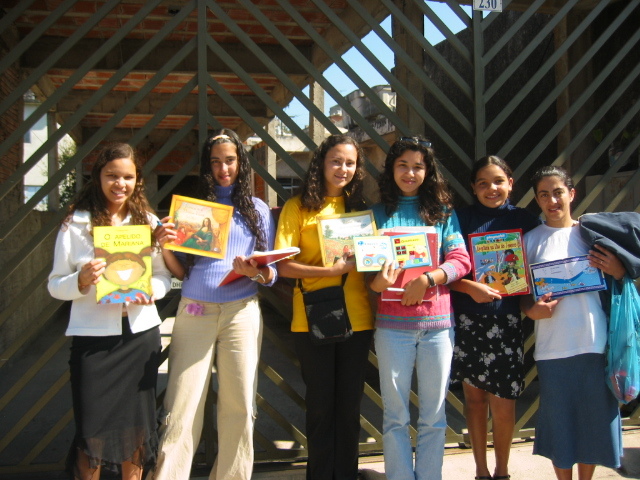 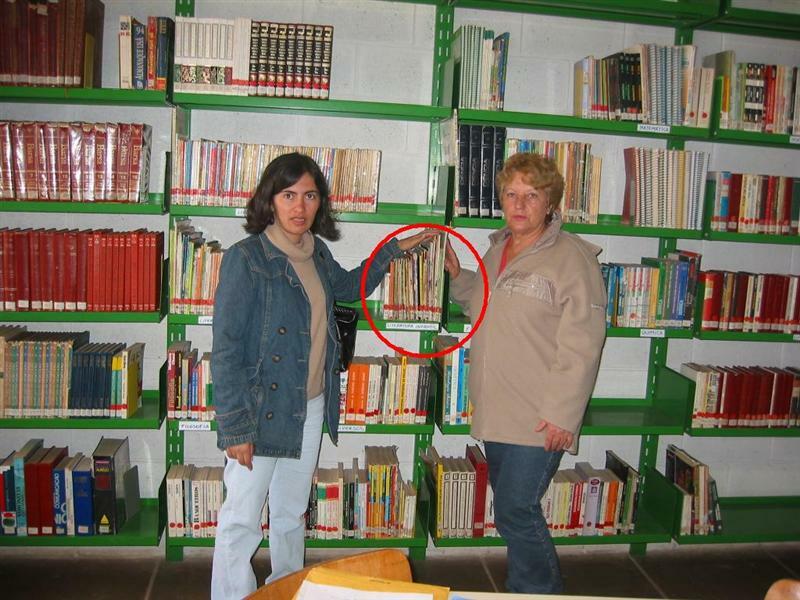 It was the beginning of the Books for Brazil organization.